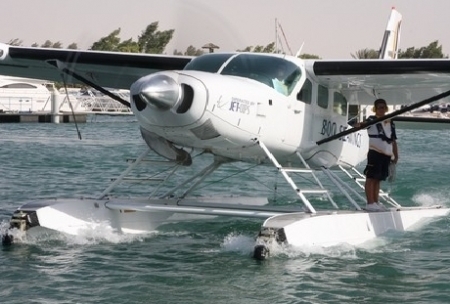 If you are searching for a peaceful and relaxing atmosphere, or wishing for an invigorating and thrilling experience, then Jet Ski in Dubai is an ideal location to fulfill your dreams. 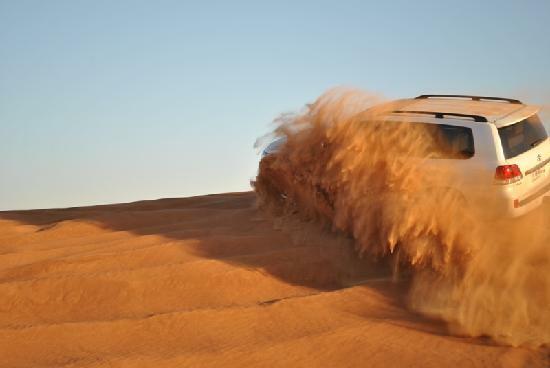 If the dune buggy safaris in Dubai are for adventure lovers then quad bikes aren’t far behind in the list of must do activities in Dubai deserts. 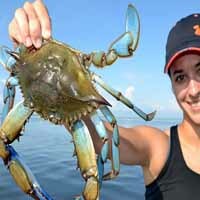 If you are looking for an alternative way to unwind, then Crab Hunting in Dubai could be for you. 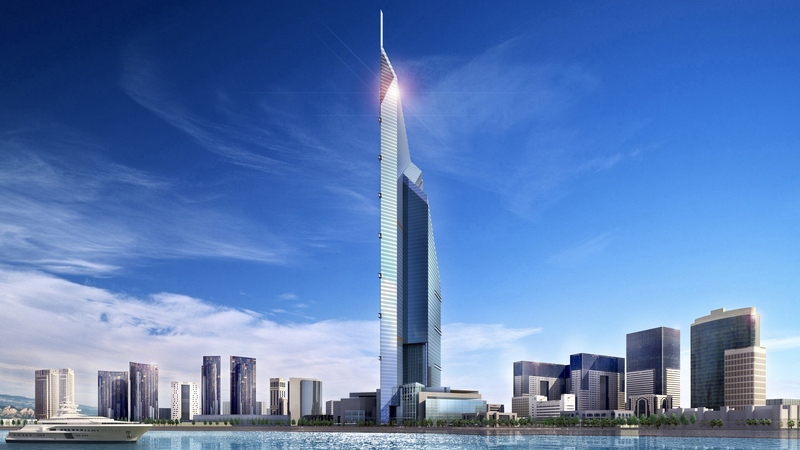 Designed to resemble a billowing sail, the hotel soars to a height of 321 meters, dominating the Dubai coastline. 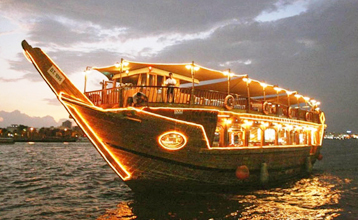 What could be more romantic than a dinner on a dhow as it glides serenely along the Dubai Creek by moon light. 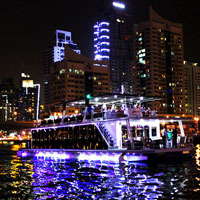 Come and take a wonderful Dhow Cruise trip to the gorgeous Dubai Marina. 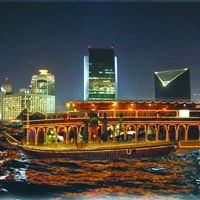 Superior grade Cruises with an elegant attraction and leave remarkable memories of Dubai Dhow Cruise. 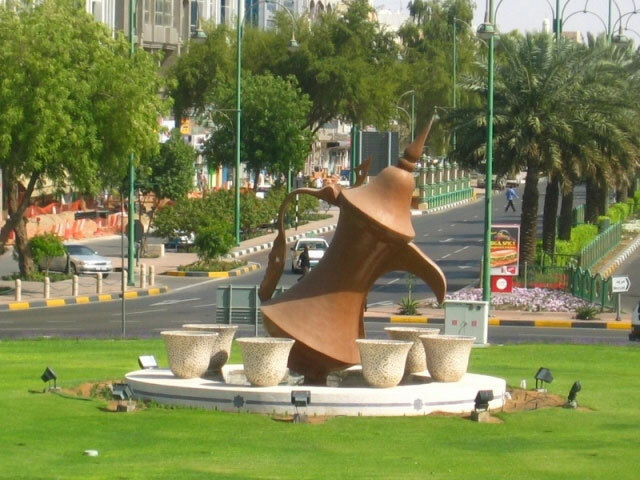 Al Ain, known as the Garden City is one of the oldest settlements in the region. 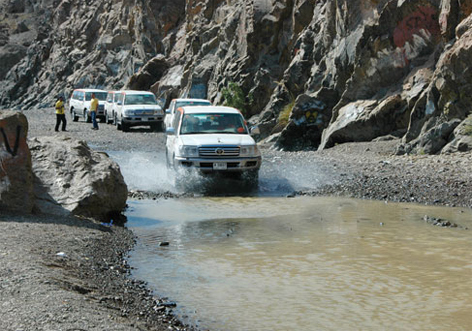 Hatta is a Sheikhdom in the Hajjar Mountains that is an exclave of the Emirate of Dubai, UAE, to the south-east of its main territory. 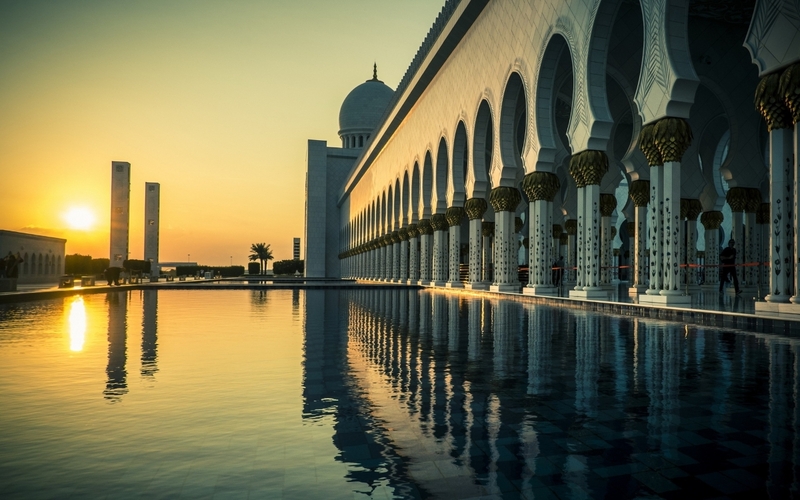 Little more than 50 years ago, Abu Dhabi was no more than a fort surrounded by a modest village of date palm huts. 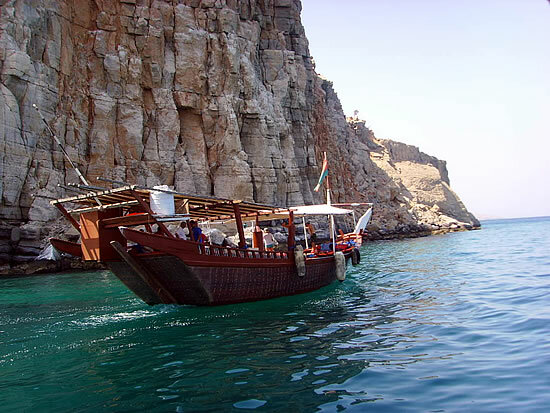 Musandam is surrounded by spectacular mountains and serene remote white sand beaches. 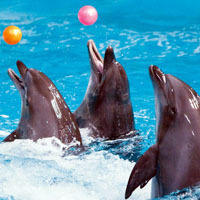 The cool greenish blue waters which houses dolphins and colourful fishes and other sea life is spectacular sight. 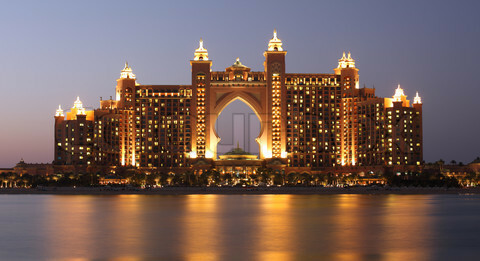 Hotel Atlantis the Palm is situated on 46 hectares of beautiful palm-shaped island of Dubai, and is to be found close to a gorgeous private beach. 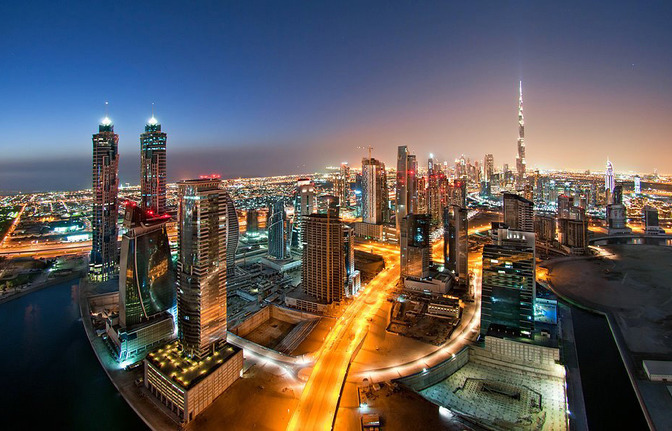 Dubai is a unique tourist destination due to being a dynamic business center and tourist paradise as well. 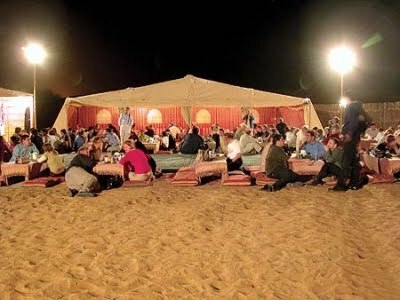 Overnight Desert Safari is an ideal destination for your family in Dubai.This safari is the perfect fun activity you should not miss. Welcome To Right View Tourism! At Right View Tourism, we believe that it’s the small things that make the difference between a good day out and a perfect one. Which is why we always do that little bit extra to ensure your day is special. 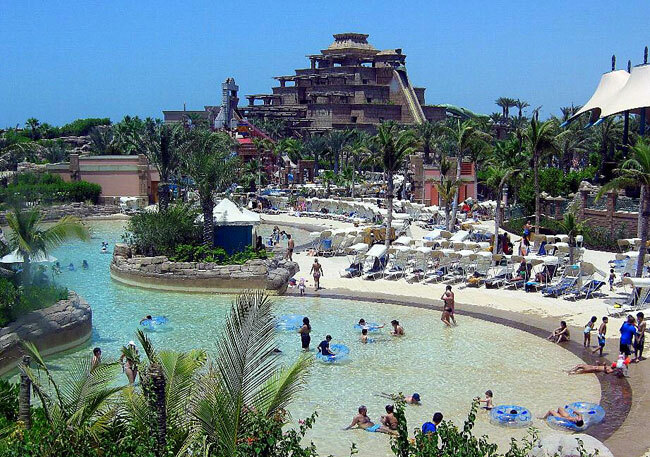 Right View Tourism do not compromise on quality and deliver an exceptional experience at a reasonable price throughout the year. 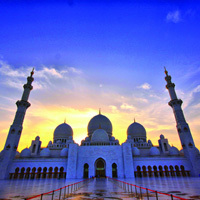 Take some time to look at the attractive range of tours and excursions on offer on our web site. Please email us or call us if you require any additional information. We hope we can be of service to you. Our mission is to provide the matchless services at affordable prices to our clients. So, we believe in efficient working to achieve customer satisfaction which is our ultimate goal. We live and breathe it every day by researching the best value airfares and hotel rates, finding out the best places to stay or visit, and collecting travel tips unique to each destination. By offering a first class, personal service and using our local knowledge, experience and contacts, we are proud to SERVE our customers with tailor-made solutions. I wanted to let you know personally how very much I enjoyed my recent trip with my family to Dubai through Right View Tourism. 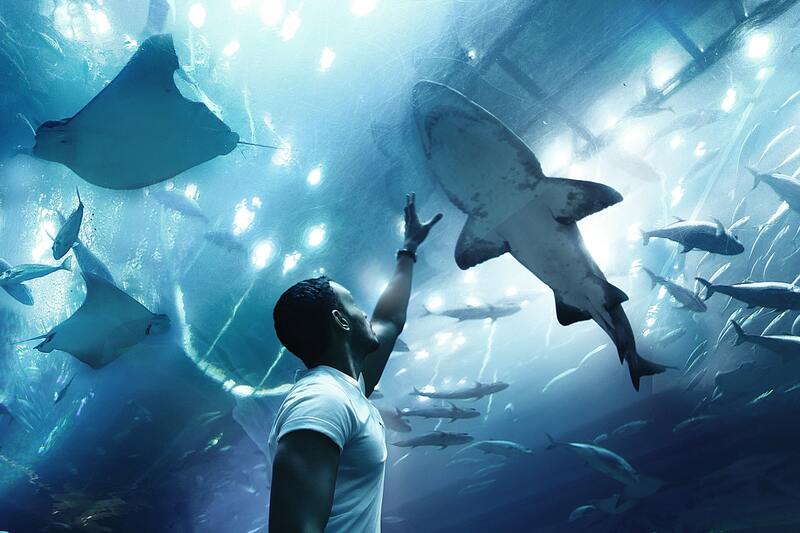 The experience was everything we had hoped for….and more! 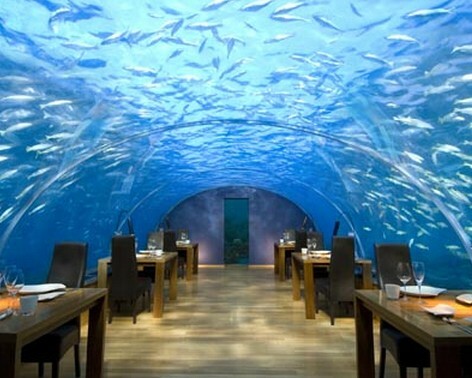 We have no words to describe how impressed we were with the Right View Tourism. It was the most detailed and extensive tour we’ve ever had, nothing was left out. 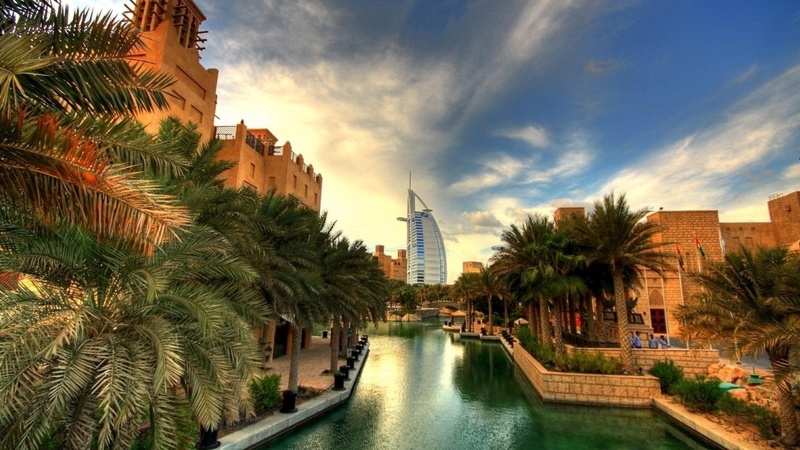 We highly recommend Right View Tourism if you are planning to go to UAE for vacation. Copyright © Rightviewtourism.com. All rights reserved.